Get instant access to my Mental Game of Tennis FREE report. 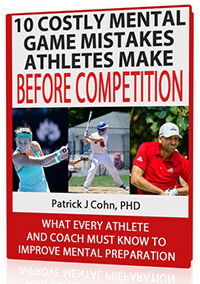 Discover if you are making one or more of these “costly” unforced mental game errors during matches! This one strategy that can help you let go of the last point. The top mental game skills you need to master to boost your confidence and performance between points!